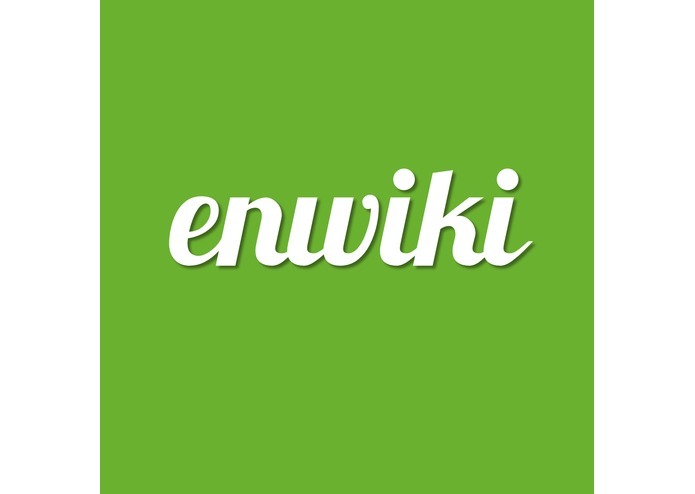 Enwiki is a portable wiki powered by Evernote. 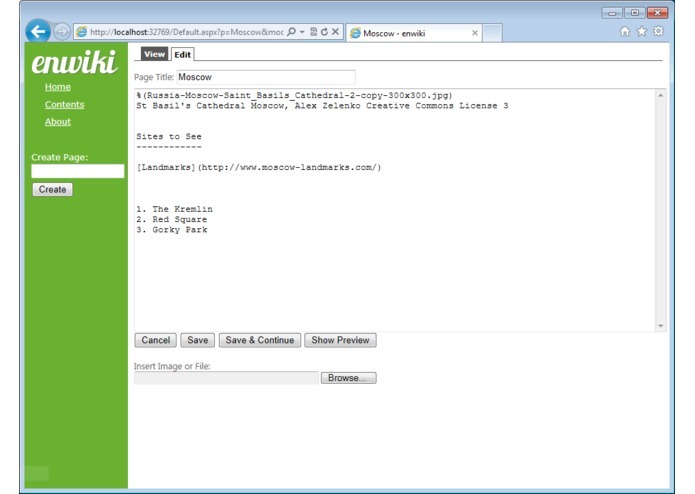 It allows you to turn any Evernote notebook into a wiki that can be collaboratively edited by others. The Enwiki executable is currently supported only on Windows 7. This version of Enwiki is a demonstration release that only allows connections from the local host. Extract all files from the downloaded .zip archive and run "setup.exe" to install the embedded Enwiki webserver. The Enwiki Server requires the .NET Framework 4.0 and Internet Explorer 9 or higher (for OAuth Authentication). The setup application will automatically notify you of any failed pre-requisites and can automatically install them when available. 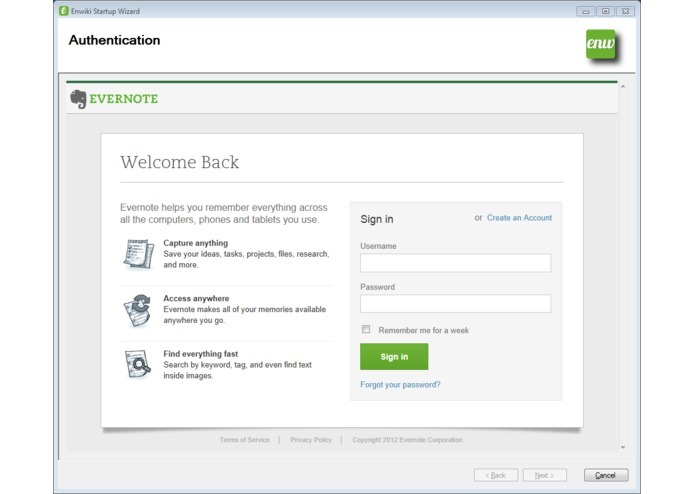 After installation, running the application will open a wizard interface that will walk you through the steps of logging into Evernote and selecting a notebook. Once you click the "Finish" button, you can access Enwiki server functions by right-clicking on the Enwiki notification icon in the system tray. Anybody who wants to collaborate with others quickly to build content, without having to create new third-party accounts for themselves or their team members. Enwiki is an “instant-on/instant-off” solution. Single users who want to edit notes using lightweight formatting markup rather than rich-text editing controls. Users who want to create notebooks with highly structured and interlinked content. Enwiki’s “wiki-style” linking, using only the page title with no copying and pasting of note link URLs, is very convenient. 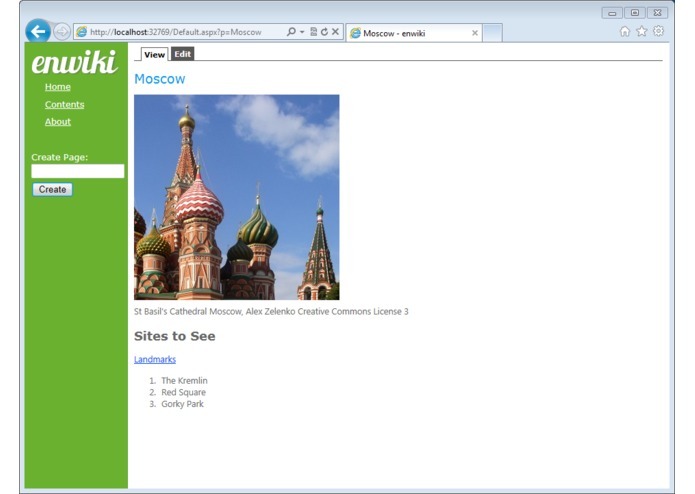 Anybody who wants a wiki with content that they can take with them everywhere, even offline. Attached Resource: Percent sign, followed an open parenthesis followed by the resource filename followed by a close parenthesis. Don’t forget to include two spaces at the end of a line to insert a forced line break, as per Markdown syntax rules! 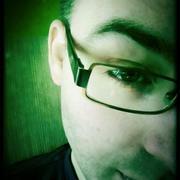 See this page for more information on Markdown syntax. Portable application that runs on demand. Great for short-term “just go” collaboration with small teams and for “portable” wikis. Desktop application that runs on demand. Great for short-term collaboration with small teams and for single users looking for an alternative Evernote interface. Windows service application that runs in the background on desktop or server hardware. Great small to medium teams needing moderate collaboration without involving corporate IT departments. 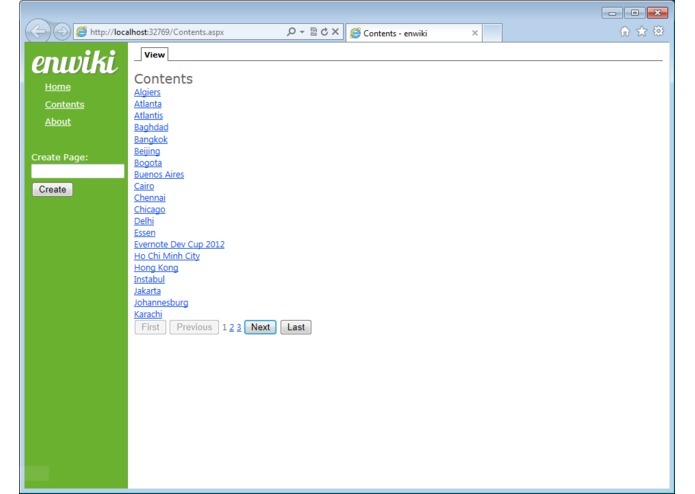 ASP.NET web application deployed to Microsoft IIS and running on Windows servers. Great for medium to large teams with heavy collaboration and where Enwiki needs to be available at all times. Best suited for enterprise deployments. Ha ha! Business! Publicly hosted online by a third-party; SaaS. Great for people who want their wiki to be always available, but don’t want to host it themselves, and for people who want their wiki to be accessible on the Internet. Dynamic checkbox controls that will allow to-do items to be marked as completed without having to switch to edit mode.